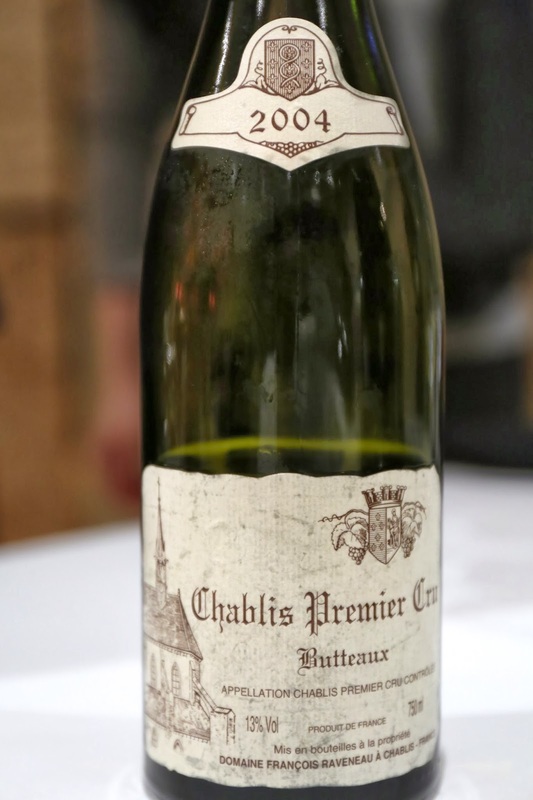 2004 Raveneau Chablis 1er Cru Butteaux - ripe on the palate. A little grassy, lemon, flinty, sweet. Opened up very nicely. 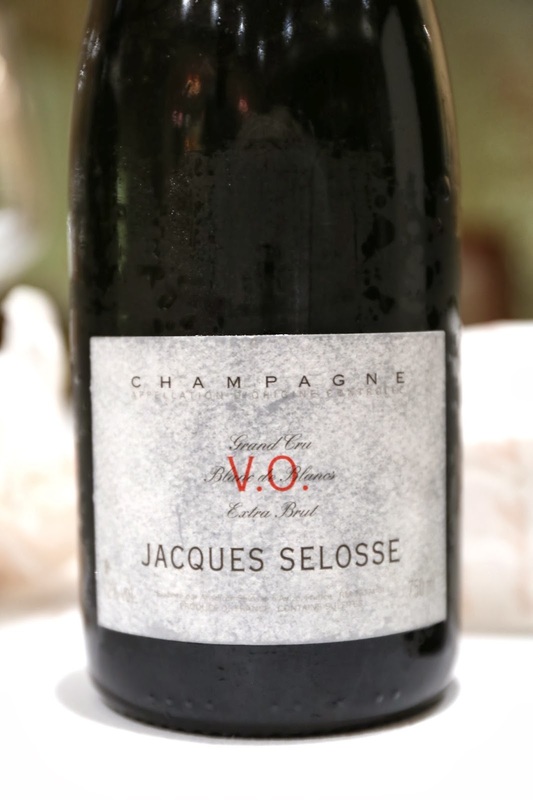 Jacques Selosse Version Originale - very ripe on the nose and palate. Caramelized sugar and a little salty plum in the nose. 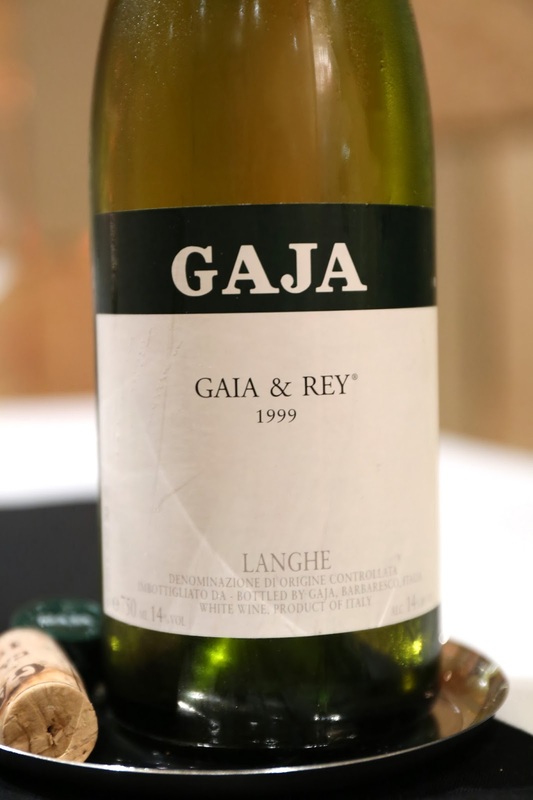 1999 Gaja Gaia and Rey - really ripe and sweet on the nose, with plenty of vanilla, and a little toasty oak. Wonderfully buttery once it opened up. 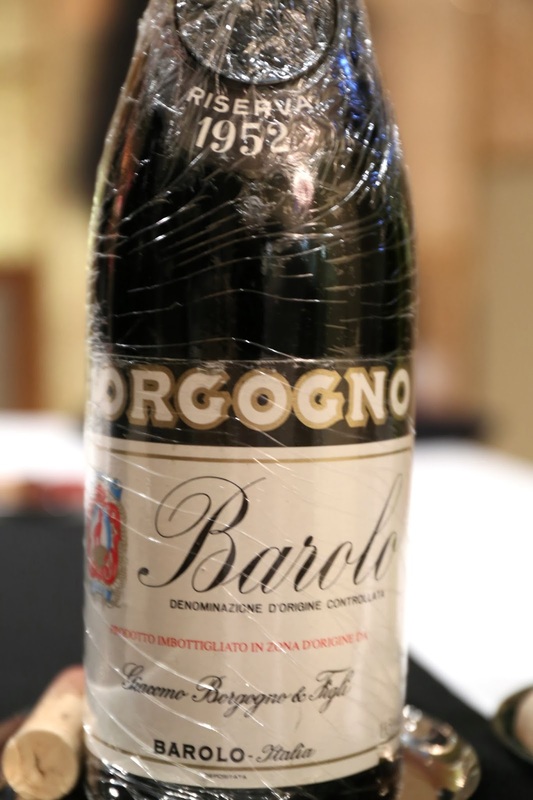 1952 Borgogno Barolo Riserva - minty, pine needle, a little alcoholic at first, smoky, tar, and plummy. Not bad at all. 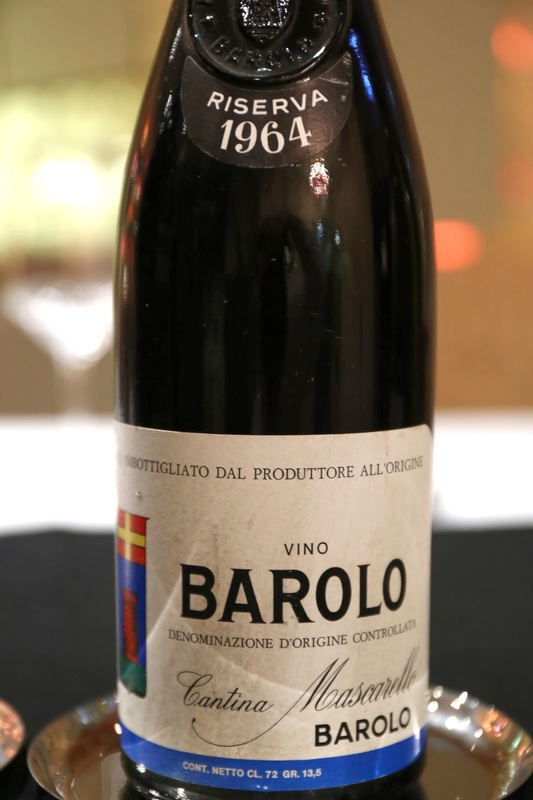 1964 Mascarello Barolo Riserva - much more plummy, sweeter, leather, lots of pine needle, potpourri, dried herbs, almost a hint of coffee, a little savory soy sauce and minerals. Drinking beautifully. 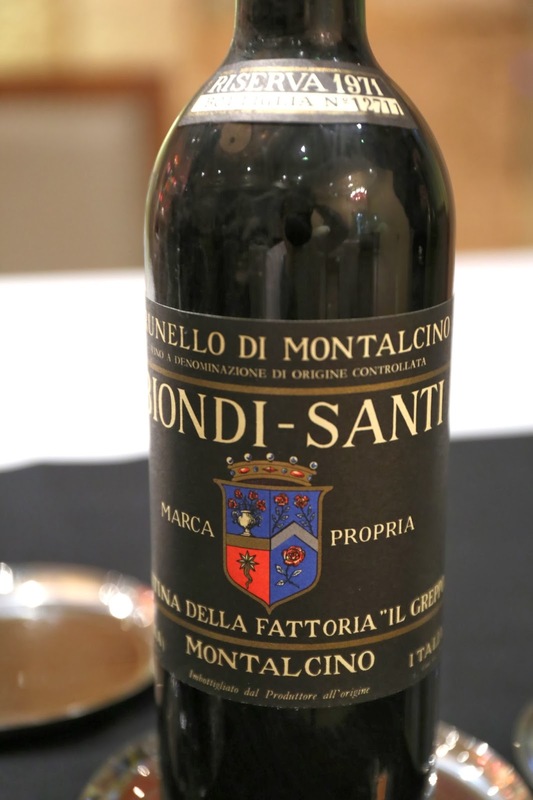 1971 Biondi-Santi Brunello di Montalcino Riserva - served 30 minutes after opening. A little savory, still young and tight, alcoholic, minty. After 1½ hours opened up a little more, showing farmy and leather notes, but the acidity had gotten too high. 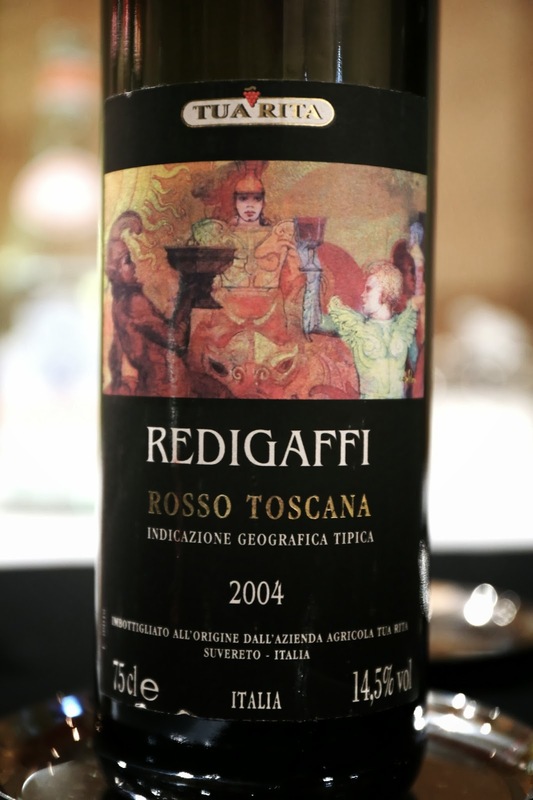 2004 Tua Rita Redigaffi - decanted for 3 hours before drinking. A total fruit bomb with tons of coconut butter, vanilla, a little coffee, jammy, really sweet and exotic.